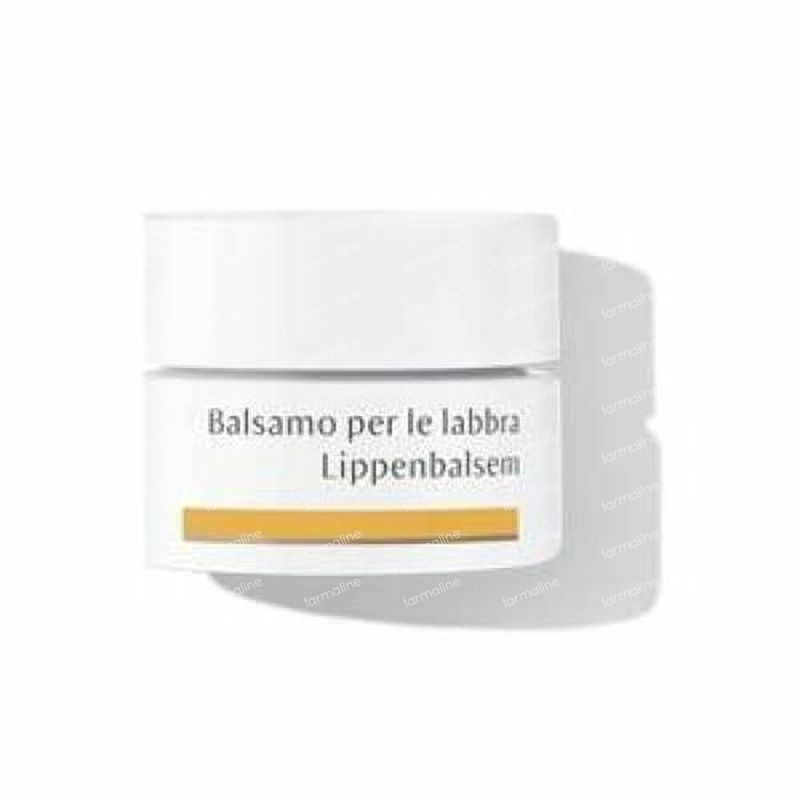 Dr. Hauschka Lip Balm 4,50 ml order online. 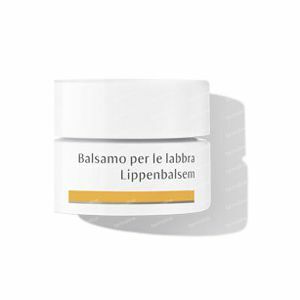 This is an easy to use product which protects the very sensitive skin on my lips throughout the year. I use it every day especially when in the sunshine and not wearing lipstick.